This book is a manual that will guide the meditator throughout their day regardless of where they are and what they are doing. 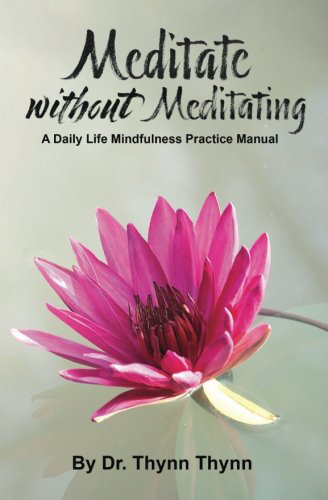 This is one of the few books that will help the meditator integrate their mindfulness practice and all their experiences in life by developing equanimity and balance. It is in fact a way to find one’s central core from which one can relate to the world at large. The book is now available on Amazon. All proceeds will go to Sae Taw Win II Dhamma Center.